Uncover an alluring blend of historic charm and modern style at Marq at the Pinehills, the newest community in Plymouth, MA’s coveted Pinehills area. Surrounded by thousands of acres of lush greenery, these apartments are perfectly positioned to allow you to bask in contemporary luxury while taking in the natural beauty of the woods. 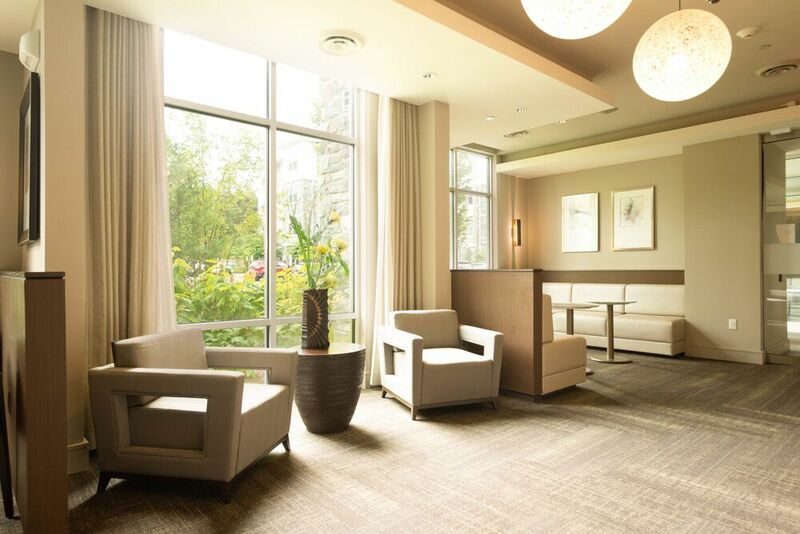 Live comfortably in stunning and carefully designed spaces, and benefit from numerous extras available to residents of this community. 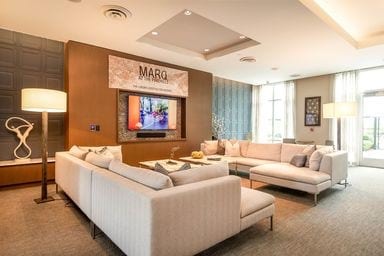 Contact the leasing office to schedule your tour today, and rent your next home at Marq at the Pinehills. Discover your ideal home when you choose from a diverse selection of spacious one and two bedroom apartments. 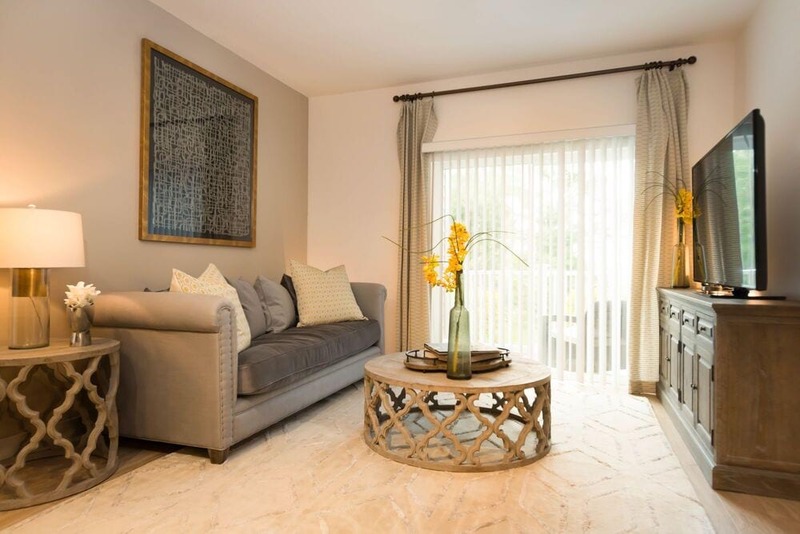 With varied offerings to consider, such as hardwood-style flooring or plush carpeting through the common spaces, each floor plan provides a customized feel. Walk-in closets provide abundant storage space, and an open-concept design will welcome you home, day after day. 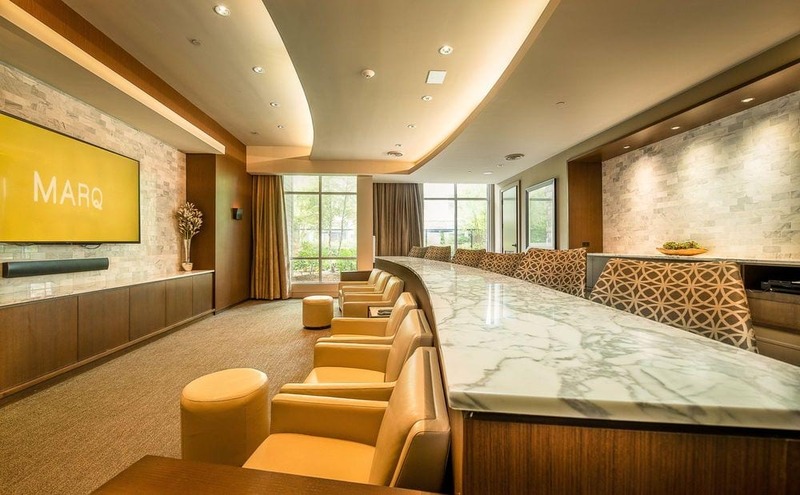 Delight in the sophisticated interiors and upscale amenities at Marq at the Pinehills. 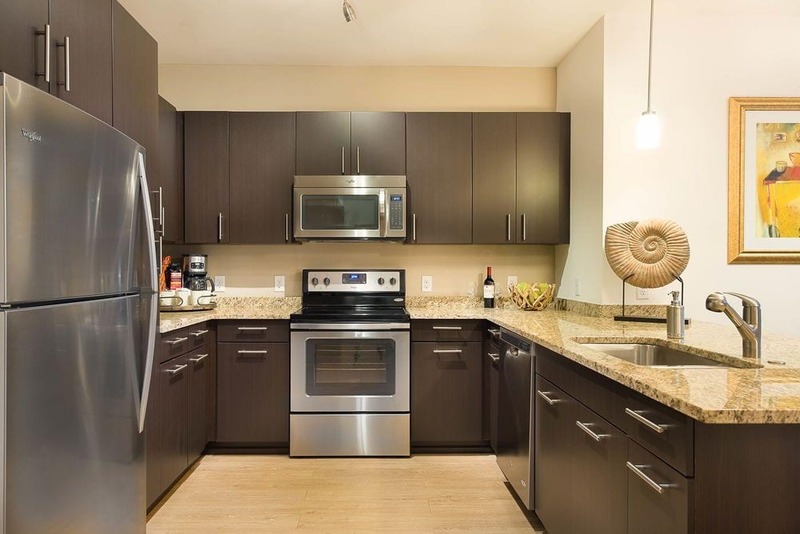 Sleek granite countertops and Whirlpool stainless steel appliances add both flair and function to each home, and wood-style flooring creates timeless elegance in select models. Outside your home, enjoy top-of-the-line amenities, such as a fitness center with TechnoGym cardio machines and a resort-style pool. Nature, history and modern-day conveniences converge in the Pinehills area of Plymouth. Ideally situated less than a mile from Route 3, this community offers picturesque views and timeless charm close to all of life’s necessities. Located between Boston and Cape Cod, these homes offer close proximity to other cities while still delivering the serenity of their wooded surroundings.